From unique to quirky, Dubuque is full of one-of-a-kind places. Discover the hidden gems of where Iowa started. Thanks to its location along the Mississippi River, Dubuque’s economy has been heavily influenced by the waterway. Today, you can watch river economy float through Lock & Dam #11. An eagle’s eye view is available at Eagle Point Park. Paul’s is a local favorite. Known for their burgers and big game trophies, this tavern is home to a small menu and big history of good food. These classic sandwiches were introduced in 1973 by Cremer’s Meats at a local festival. 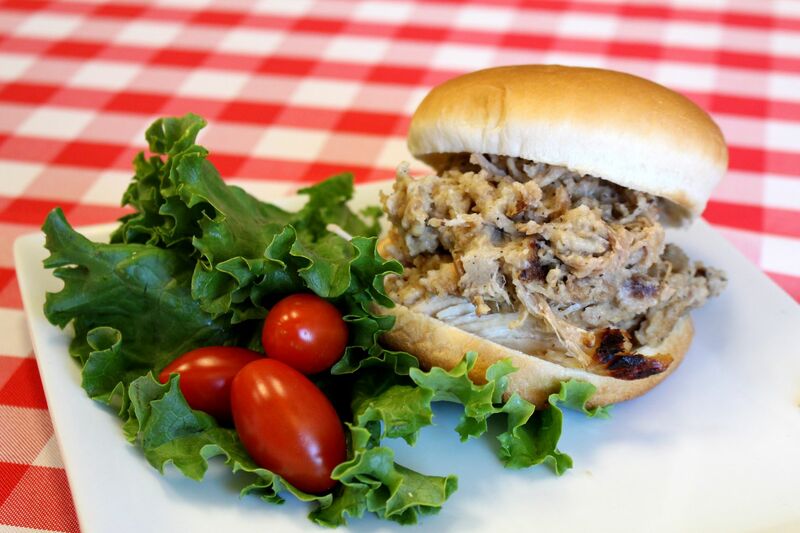 A combination of turkey, stuffing, and a warm bun, this can still be found at Cremer’s and is worth a try! Take a ride up the elevator for a wide view of the city. Originally built for private use, its primary function was to transport citizens up the bluff for their lunch hour. 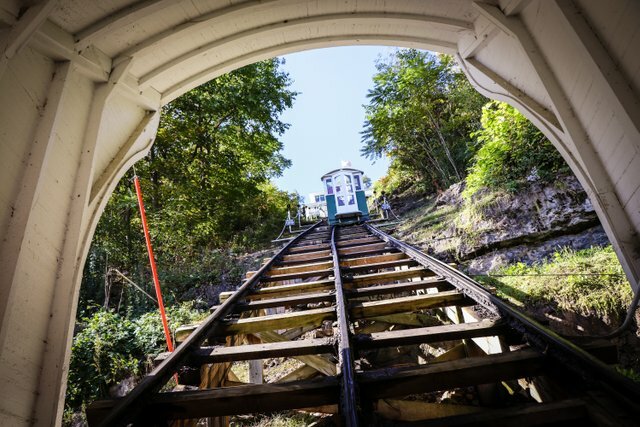 This funicular wins the world record for shortest and steepest railway with a length of 296 feet and climbing an elevation of 189 feet at a 41 degree angle. Dubuque has three established Sister City relationships. Handan, China and Pyatigorsk, Russia were established in the 1980’s. In the 1990’s Austrian author Meinrad Richler traveled to Dubuque to research a shared history between Dornbirn, Austria and Dubuque. A formal relationship was established in 2010. Check out Pyatigorsk Park or the Port of Dubuque to see dedications to these relationships in person. 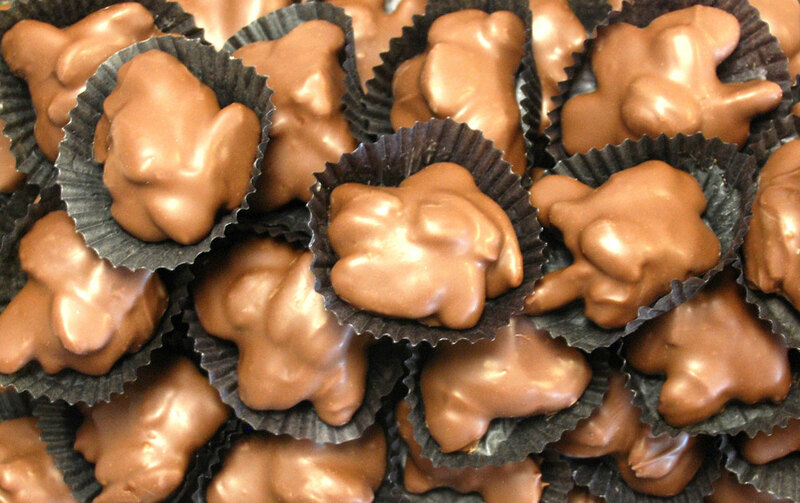 Dubuque is home to nationally acclaimed sweet shops including Betty Jane’s. Their candies have even been featured in Grammy Award Gift Bags!